By now you may have heard about ESSAE’s Rita Lashway Scholarship Program (RLS). This fund serves an important purpose: to provide funding for association professionals who wish to expand their knowledge and expertise in the field of association management. Whether in the early years of a promising career or a more tenured position, ongoing professional development is necessary to hone skills and maintain cutting edge creativity. Everyone benefits from advanced training and development opportunities. Yet not everyone works for associations that can afford to fund certification opportunities to their staff. ESSAE recognized this need and established a scholarship program. By contributing to this program, we help to ensure the continued professional growth of colleagues who represent and are dedicated to our profession. What better gift can we give than to support the industry that we have made our lifetime work while helping friends and colleagues? The ESSAE Board of Directors voted in 2014 to name this scholarship the Rita Lashway Scholarship Program. I was and remain deeply touched and honored. I want to thank the board, staff, NBT Bank, who made the first contribution, my family , and all of you who have either made a contribution, expressed interest or are planning to make a contribution. Your donation will demonstrate your support of ESSAE and your fellow association professionals. I thank you on behalf of those who will benefit and hope you will give generously. To make a contribution, please send a check payable to the Rita Lashway Scholarship Program and mail to ESSAE at 1A Pine West Plaza, Albany, NY 12205. For questions, please contact Vanessa LaClair, CMP, Executive Director, at 518-463-1755 or [email protected]. Rita Lashway has made a lifetime commitment to serving the association community. An active member of Empire State Society of Association Executives (ESSAE) for more than 25 years, she has served on the marketing, membership, by-laws and nominating committees in addition to her service on the ESSAE board of directors, where she served as chair. She led the first state-wide economic impact study demonstrating the positive influence and contributions of associations in their communities. Rita is also past president of numerous other associations, including the New York State Court-Appointed Special Advocates for Children (NYSCASA), New York State Association for Women in Administration (NYSAWA) and Women in Development of Northeastern New York (WID), where she was a founding member; and a member of the board of Junior Achievement of Northeastern New York and advisory board to St. Anne’s Institute. She was appointed to the American Society of Association Executives Certified Association Executive (CAE) Commission, where she helped to establish, develop and review criteria for the international certification examination. Rita is most proud of her work in helping association staff develop leadership skills. As a member of the Huether School of Business Advisory Board, she worked with The College of St. Rose to develop their certificate program in nonprofit management, and taught strategic management for nonprofits at the graduate level. She also worked with ESSAE to develop its Association Leadership Academy (ALA), serving as dean since its inception, and with ESSAE and The College of St. Rose to develop their joint Leadership Certificate Program. She is the recipient of ESSAE’s Vanguard Award for service to the association community and the Distinguished Member of the Year Award. 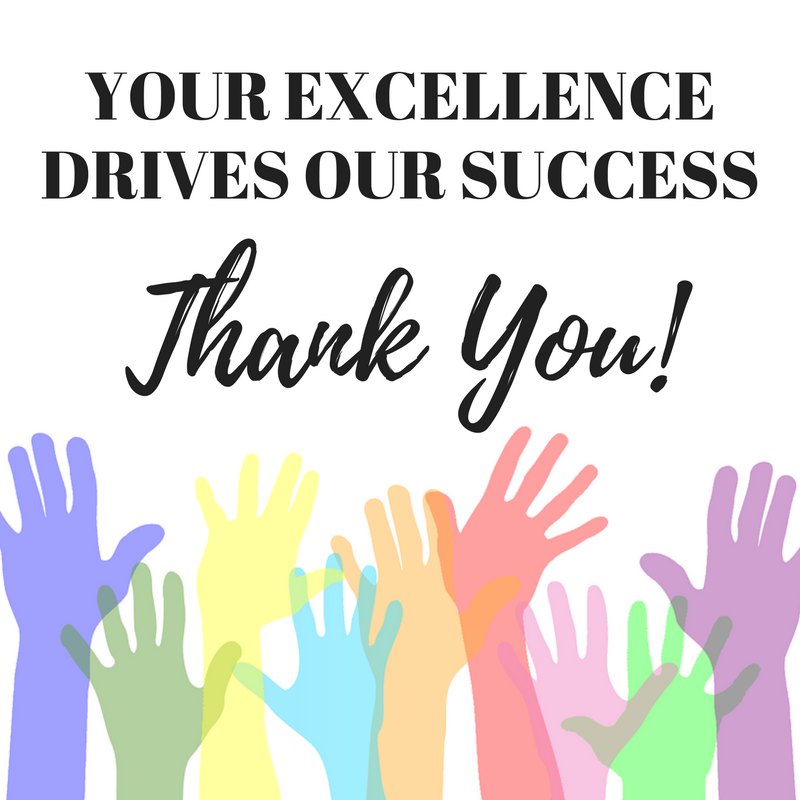 In 2014, ESSAE bestowed the distinct honor of creating the “Rita M. Lashway Scholarship Fund,” which awards scholarships to association professionals desiring to further develop their leadership skills. 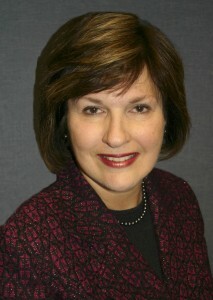 Rita retired in 2014 from the position of deputy executive director of the New York State School Boards Association, a position she held for more than 15 years. Rita has not retired from ESSAE. She continues to remain active as a member of the Rita M. Lashway Scholarship Fund Committee and as chair of the new ALA Committee. In her spare time, she professionally mentors young professionals plus shares knowledge and experience through workshops and lectures. She and her husband, Keith, reside in Saratoga Springs. They are the proud parents of two adult children, Todd and Christa, and the very proud grandparents of Reagan, Hudson and William.